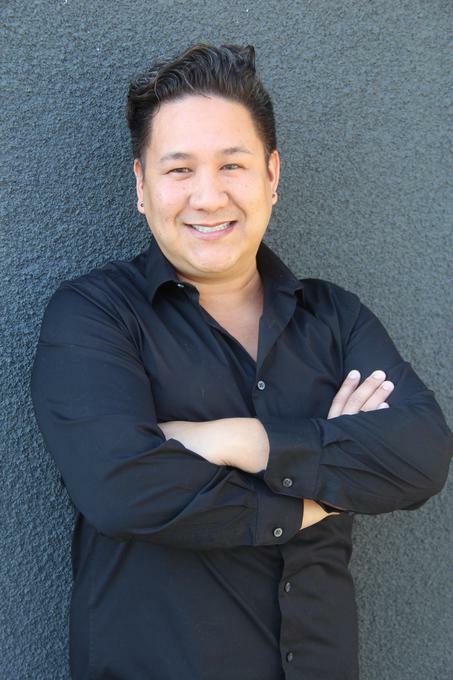 Industry Hair Guru Christopher Asiatico has been a Hairstylist and Make-up Artist in the Ventura County community and Los Angeles for twenty years. Christopher is Vidal Sassoon trained and certified. He takes classes and is constantly in the know on the latest styles and techniques. Christopher has an artistic eye for hair color and hair cutting. He has an innovative approach to each individual that sits in his chair. Christopher is also a very talented Make-up artist. He has trained with celebrity Make-up artist Jeanine Lobell and has worked for companies such as MAC, Smashbox studios, and Stila. Christopher has vast knowledge and experience with his craft. His technique is flawless with precision perfection.